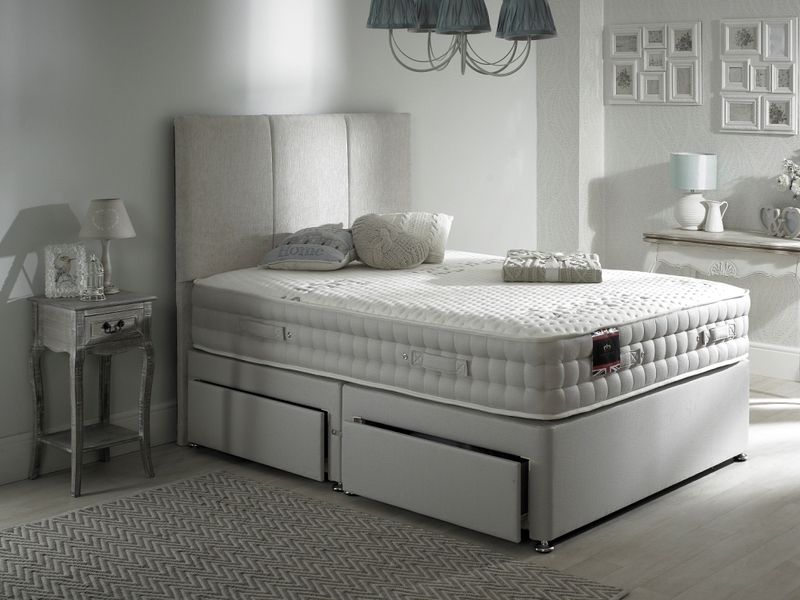 The “Backcare 3000” by Lavish Beds is the ultimate design with luxurious comfort. 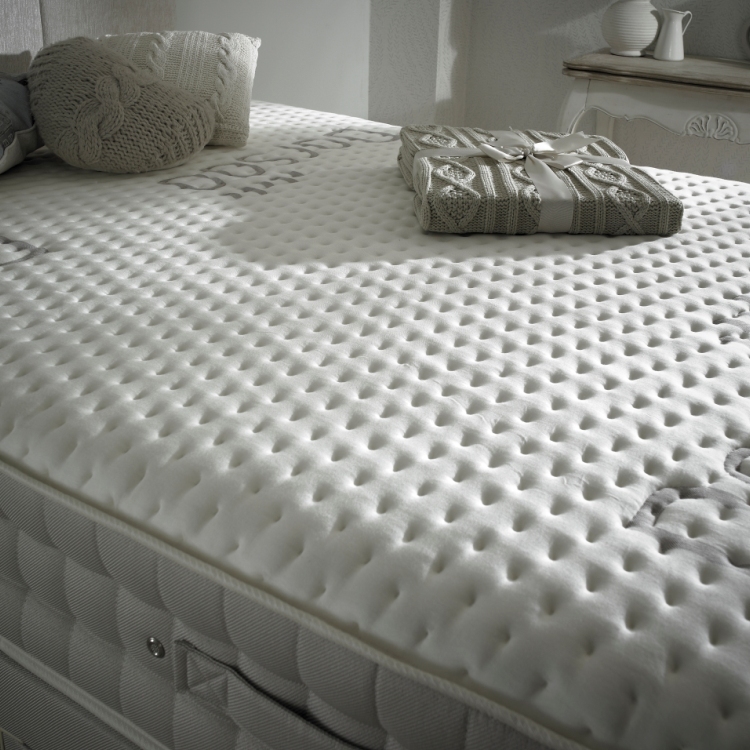 The mattress benefits from layers of quality cotton blends and white fiber. This will give you excellent support, it is enriched with many layers of quality fillings and all hand made by our factory team and highly skilled craftsmen. 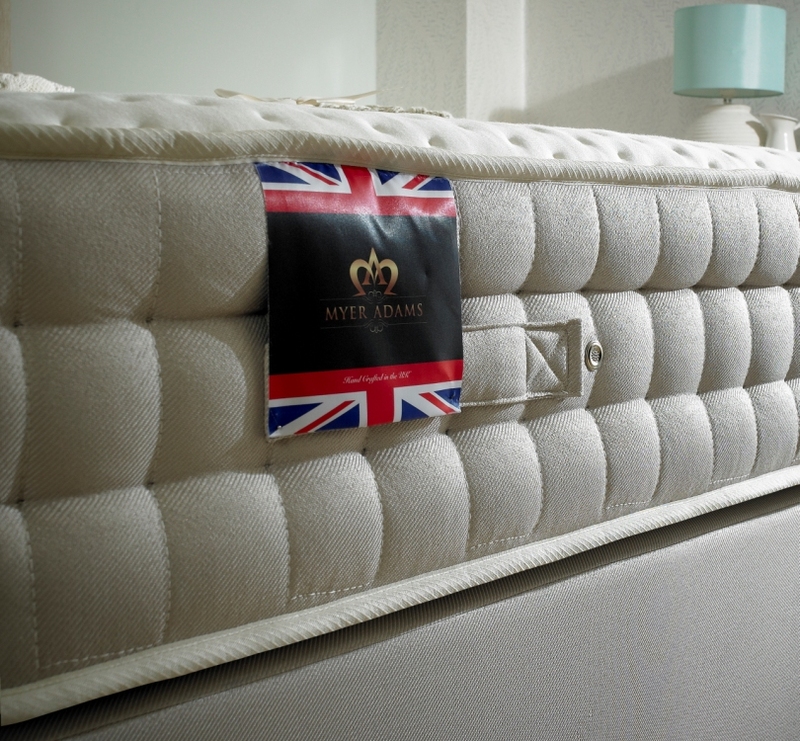 This mattress has to be seen to appreciate it’s exquisite tailoring and design, and makes this a highly desired product.